Iran’s world-renowned handwoven carpets are already making a strong comeback in global markets following the lifting of sanctions. The world-renowned Persian carpet, which is widely believed to have been around for more than 2,500 years, is deeply rooted in the Iranian national identity. There is probably no home in the country where at least one rug isn’t part of either the flooring or decoration. A number of antique Persian carpets can be seen in such renowned museums as the Metropolitan Museum of Art in New York or the Hermitage Museum in St. Petersburg, Russia, which houses the oldest surviving rug (likely of Persian origin and misleadingly called the Pazyryk Carpet) from around 500 B.C. In the neighboring United Arab Emirates, Abu Dhabi’s Sheikh Zayed Mosque holds the world’s largest handwoven carpet at 60,546 square feet, woven by Iranian weavers from Neishabour in Khorasan Razavi Province. This ancient industry has long had a significant share in Iran’s non-oil exports. 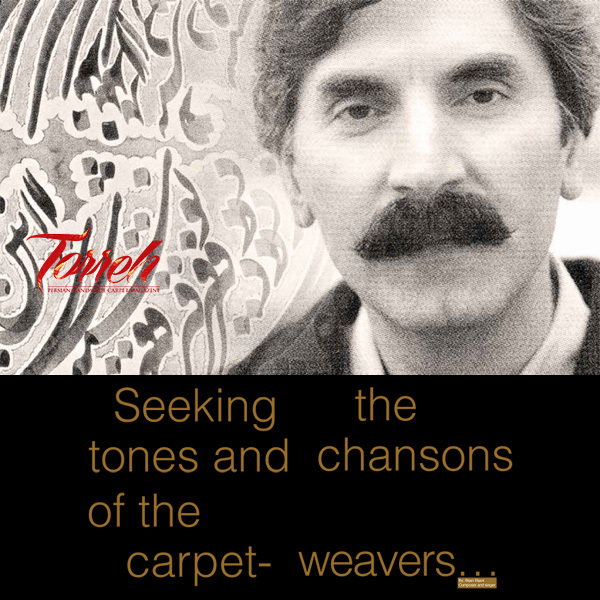 Nearly two decades ago, Iran had a record high export of nearly $690 million worth of handwoven carpets (then 17.5% of total non-oil exports). But over the past decade, the value of such exports has slumped, for various reasons. As a result of the US ban, not only did exports of Persian carpets to the country come to a total stop, but the overall value of exported carpets began to decline. As a result of the US ban, not only did exports of Persian carpets to the country come to a total stop, but the overall value of exported carpets began to decline, reaching a record low of $315 million in the Iranian year of 1392 (March 2013-14). 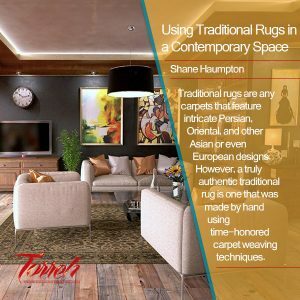 The industry has also seen increasing competition from other countries like India, Pakistan, Turkey, Nepal and Afghanistan, which produce either replicas of original Persian designs or lower quality rugs for cheaper prices. As a nonprofit governmental organization established in 2003 to support the Persian handwoven carpet industry, the Iranian National Carpet Center has undertaken several measures over the past years to protect the rights of artisans. However, the sanctions and foreign rivals have not been the only causes of the slowdown in the industry. 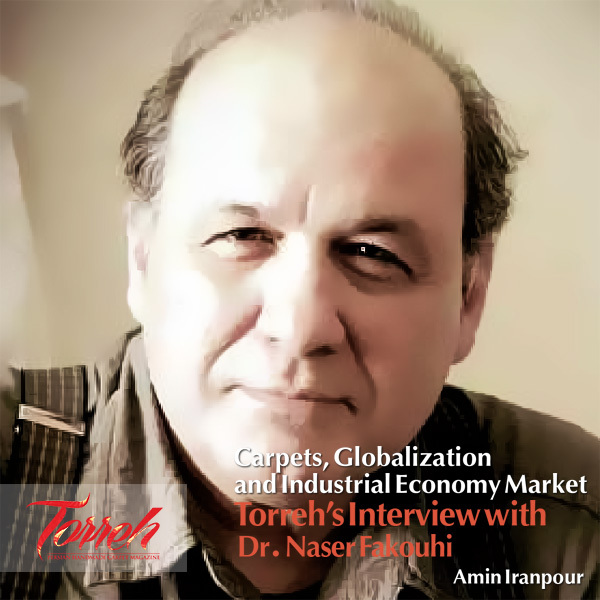 “Economic downturn among Europeans, political instability in several neighboring Arab states and increased risk of doing business with Iran as a result of [other] sanctions have also had their effect on our industry,” Kargar added. “In terms of internal factors, I can say poor transportation infrastructure, poor planning and marketing in international markets and lack of sufficient monitoring of international markets are among the many other reasons that our carpet industry has suffered over the past decade,” he said. But the situation began to change after the landmark nuclear agreement between Iran and the six world powers was implemented in January 2016. 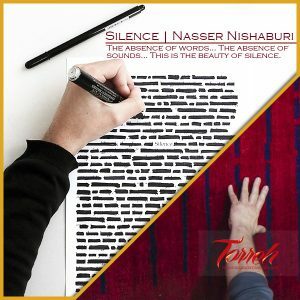 One of its articles explicitly called for the removal of sanctions on Iranian carpets. 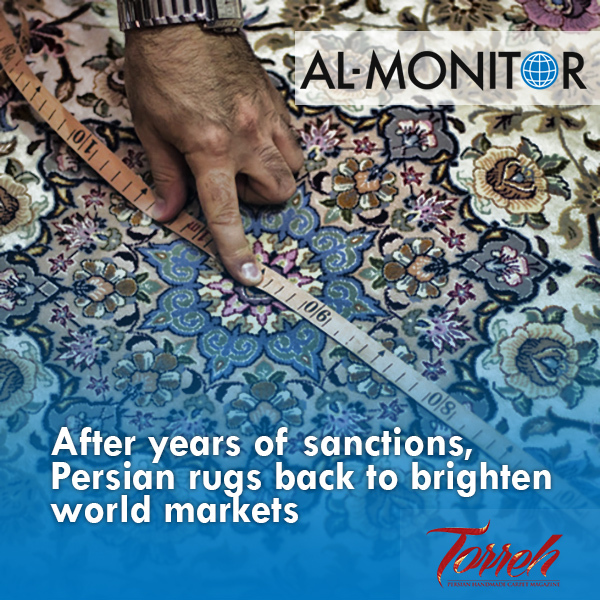 As a result, Iran has resumed carpet exports to the United States after nearly six years of inactivity. In the last Iranian calendar year (which ended March 2017), Iran exported nearly $90 million worth of carpets directly to the United States, making it the top importer of Iranian handmade carpet once again. In the same period, another $270 million worth of carpets were exported to other markets, bringing the total value of exports to $359 million, up from $333 million in the previous year. As Iran seeks to further diversify its economy and reduce its dependency on oil, attributing greater investment and attention to the carpet industry could help it create jobs, address its unemployment crisis and increase non-oil exports. While there are some 1 million carpet weavers in Iran, out of which some 700,00 are full-time workers, Kargar says the Iran National Carpet Center plans to create jobs for 20,000 new weavers across the country in the current Iranian calendar year (ending March 2018). “This industry has great potential to further boost our non-oil exports. It is considered a clean and environmentally friendly occupation with very low investment required, and can be set up anywhere without sophisticated machinery. On the other hand, the final product has a very high added value that can be a great source of bringing in foreign money to the country,” Kargar told Al-Monitor. With the removal of sanctions and the renewed momentum for expansion of handmade carpet exports, industry officials and activists are optimistic. Government bodies like the Iran National Carpet Center and carpet producers are taking marketing, branding and advertisement in global markets more seriously than before in hope of retaining current markets and finding new ones.